← TBT: Is Running Bad for a Woman’s Pelvic Floor? I love books. I love picking out a new book, flipping through the pages, and escaping for a small time into a different world. My love of reading translates so easily into my clinical practice in women’s health and pelvic floor physical therapy. Clients who have worked with me know that I keep a shelf of related books in my practice for them to look through and enjoy. I find books are so helpful for my clients experiencing related problems. Often times, men, women and children with pelvic health problems feel alone and so isolated. The reality is that these issues are private ones–I will often treat clients whose own spouses are not aware that these issues are occurring! And there are SO many great pelvic health books out there! The biggest thing I love about my clients reading books is that it helps the to realize they are not alone. So many other people have these problems too–so many that there are books written about it! I also think that reading information helps the learning process for many so much more than just hearing information spoken by me! My hope in “book reviews” is to share some of those awesome books with you, so you can read them, recommend them and learn from them! Whether you are a patient seeking information, a health care provider, or just an interested individual, I hope these reviews will be helpful! Enjoy! I am so excited to introduce you today to a wonderful little book called, Why Pelvic Pain Hurts by Adriaan Louw, Sandra Hilton and Carolyn Vandyken. These authors are all physical therapists and both Sandy and Carolyn are Pelvic PTs. To be honest, I’ve followed Adriaan Louw for quite some time now. I have read some of his other educational books such as Why do I hurt? and I have even listened to his online educational seminar via Medbridge called “Teaching People About Pain.” He’s brilliant–so I knew I would love this book from the moment I heard it was being published! Who should read it? Length: 67 pages with great illustrations, broken into 5 sections. What’s so good about it? As you may know by reading my blog, I love how the current understanding of pain is so much more than just tissue damage. Our nervous system is powerful and incredible, and is significant in the pain experience. 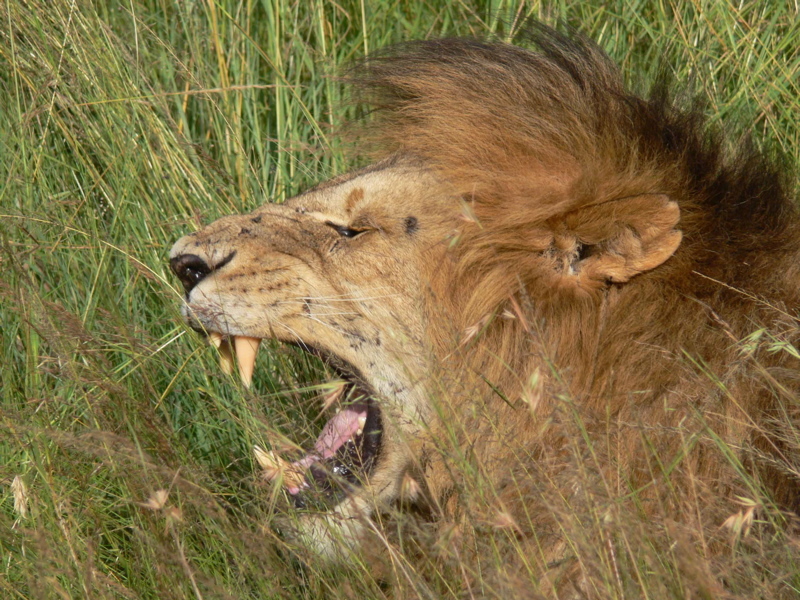 Often times, clinicians run into difficulty when they start talking with clients about the neuroscience related to chronic pain– mostly because these people have had bad experiences in the past with people thinking their pain is “all in their head.” Louw does a great job of emphasizing that pain is a real experience no matter what situation it occurs under, but that pain does not always correlate with tissue damage. Hurt does not always correlate with harm. This book uses fantastic metaphors and stories to help drive home key points. The book begins in the first two sections by describing the nervous system’s involvement in the pain experience, and goes into detail as to how these systems become overly sensitized in a person experiencing chronic pain. I especially love the pages where the authors highlight all of the situations that contribute to a more sensitized system (such as failed treatments, family concerns, fear/anxiety, ongoing pain, etc.) as I think this is such a big piece for people to understand. The next section focuses on pelvic pain specifically, initially beginning with highlighting one of the major problems in overcoming pelvic pain (the “taboo”). They then go on to utilize a wonderful analogy of a measuring cup being “filled” by the 400 nerves in the body passing information to the brain. 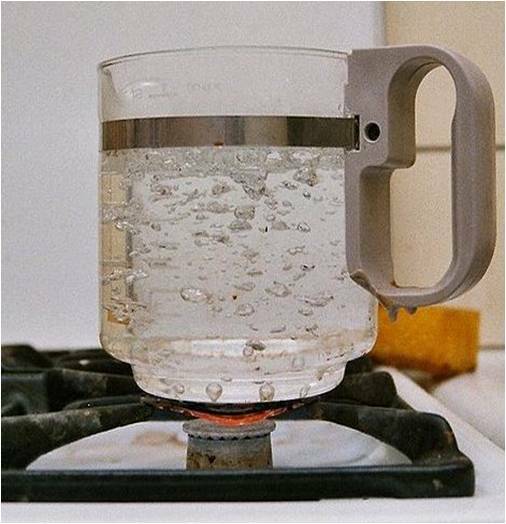 This measuring cup “overflows” when a large volume of information is being sent or when emotions/stressors surround the experience (like a flame heating the water in the cup). This metaphor is used throughout the book with treatment focused on helping the water to stop boiling over. The rest of this section goes through various diagnoses related to pelvic pain, but also emphasizes that the pain experience (from a neurological perspective) is the same in most diagnoses despite the differences in the symptoms. Lastly, the authors describe the difference between tissue problems and a sensitive nervous system. 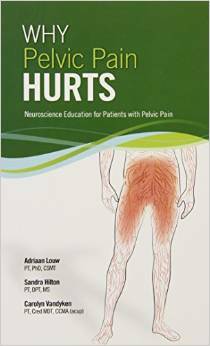 This entry was posted in Book Reviews, Interstitial Cystitis, Male Pelvic Health, Pelvic Pain and tagged Chronic Pain, Chronic Prostatitis, Endometriosis, Interstitial Cystitis, Neuroscience, Pelvic Pain. Bookmark the permalink. Great summary of this book Dr. Reale! Definitely agree that the use of metaphors really helps aid patient understanding. As the publisher of Adriaan Louw’s books, this and his other works can also be purchased on our site at OPTP.com. Thanks for sharing the review! Great review – thanks – looking forward to checking it out! For a great pelvic floor read, I’d highly suggest checking out Move Your DNA by Katy Bowman! Petra- thanks for the recommendation on Katy Bowman’s book- I follow her blog, and she posts great stuff! I will definitely add her book to my list to read!